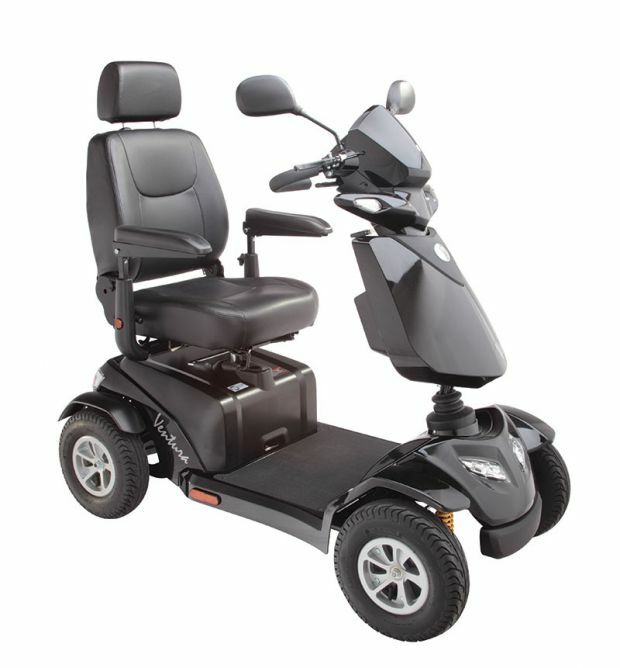 The Rascal Ventura Mobility Scooter has ultra-soft ride suspension which means the Ventura just glides across rough terrain, tackling hills and kerbs with ease. 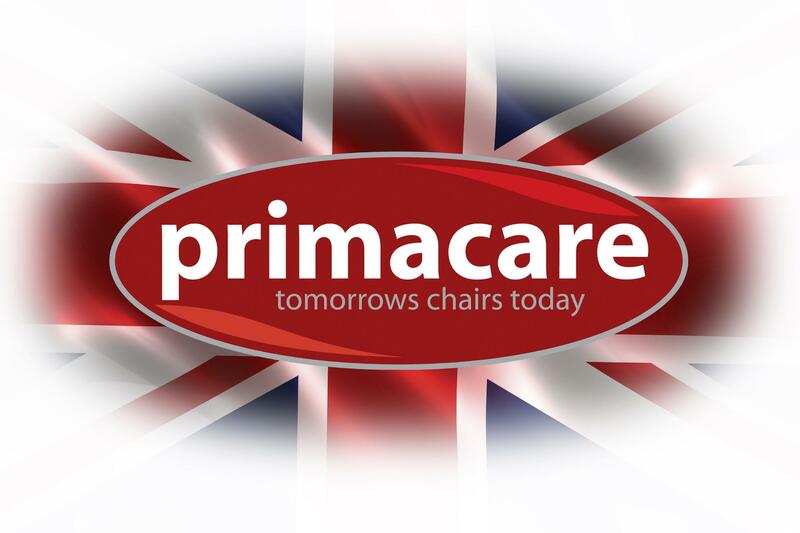 The luxurious seat is the ultimate in design and comfort being fully adjustable, hardwearing, completely waterproof and with a supportive headrest. The off-board charging system is easy to use and, with its powerful 50Ah batteries, it has a range of up to 25 miles on one charge. Highly manoeuvrable with a top speed of 8 miles per hour, the stunning alloy wheels and state-of-the-art controls complete a package that, we believe, cannot be beaten on performance, comfort and looks.